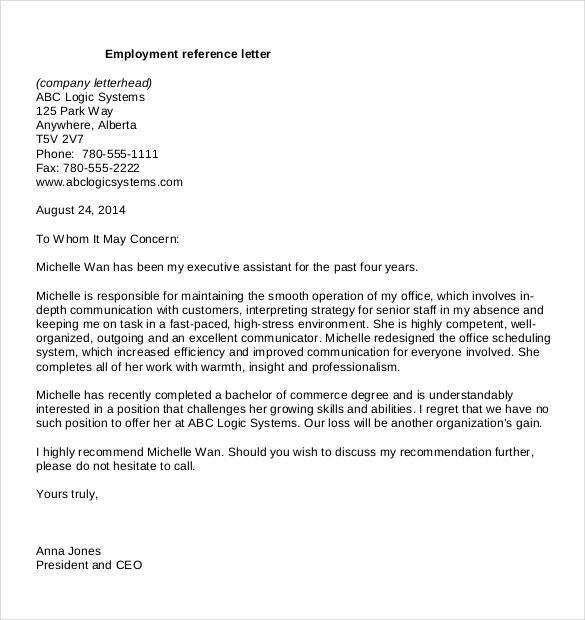 A reference letter is also commonly known as recommendation letter or letter of reference. As the name suggests, a reference letter is a document where the writer writes about the qualities and the positive aspects about the person in question, thus declaring him fit to carry out some function or job. You may also see Word Reference Letters. The main purpose of a reference letter is portray you as a person capable of handling the duties or responsibility in question. It should be elaborate, well written and create a good impression in the minds of the reader. Now if you’ve been asked to write a reference letter for somebody, chances are, you don’t know how to go about it. You have to cautious, since it is a question of someone’s career. In that case, you can always look Reference Letter Template found online. 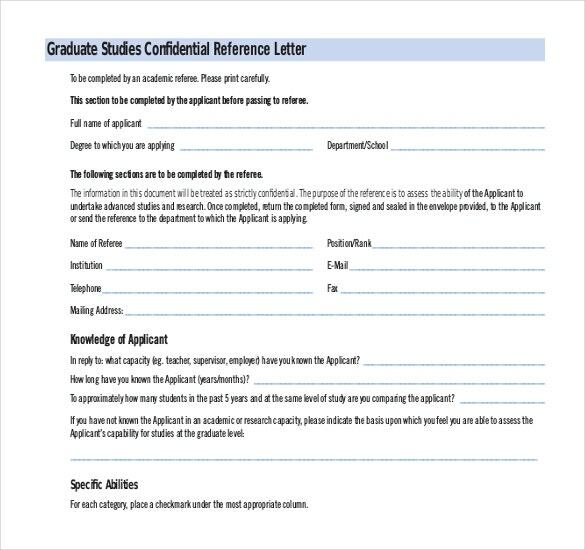 While applying for college, or while applying for a job, a reference letter from your teachers could be very helpful. It would certainly portray you as an accomplished person. In order to certain academic reference letters, you could take the help of academic reference letter templates. If you’re looking for a first job, a reference letter could go a long way in helping you to find one soon. You could ask a neighbor or a relative, one holds some authority, to write a letter for you. They could write about your positive aspects and your strength of character. 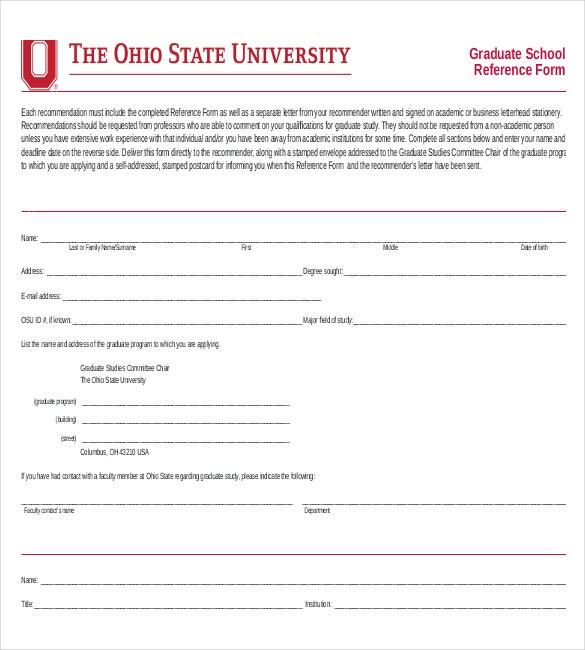 Personal reference letter templates are available online. Most reference letters are nowadays sent online through emails. You ask the person to write a reference letter for you, and he does so in the form of an email which you forward to your prospective employer. Such email reference letter templates could help you secure your dream job. 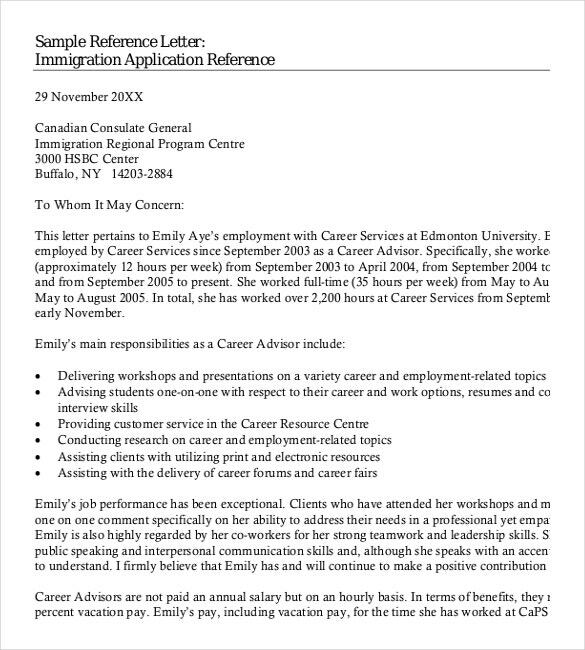 Such employment reference letter templates are used by employers to write reference letters for their employees. If an employee has been with you for a long time, and is now seeking a change, you could write him a reference letter to make the journey easier for him. 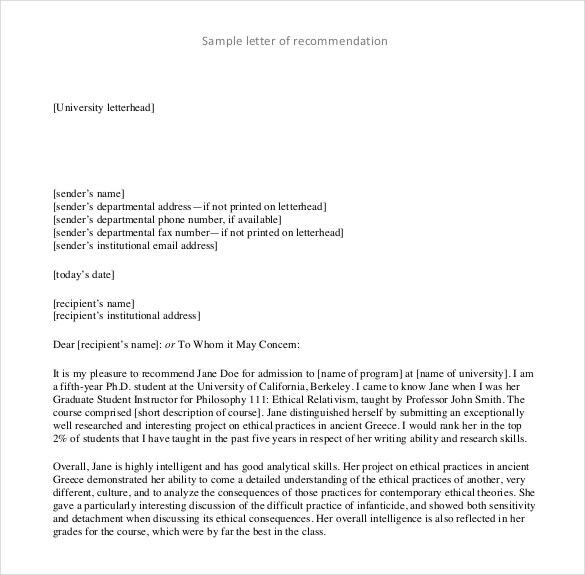 > Why Should You Use Reference Letter Templates? You must understand that a reference letter is an extremely important document, that could potentially make or break someone’s career. 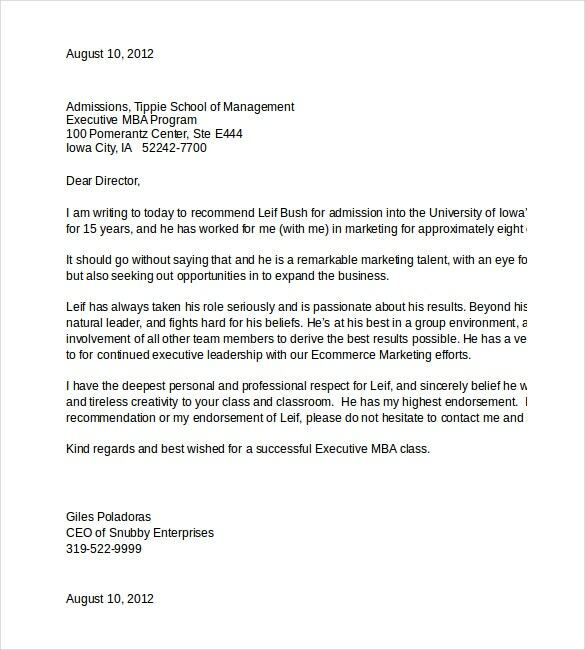 If you write a good reference letter, that would help the person get the job of his dreams. But writing such a letter can be a complicated task. Moreover, you might be at a loss as to what to write. 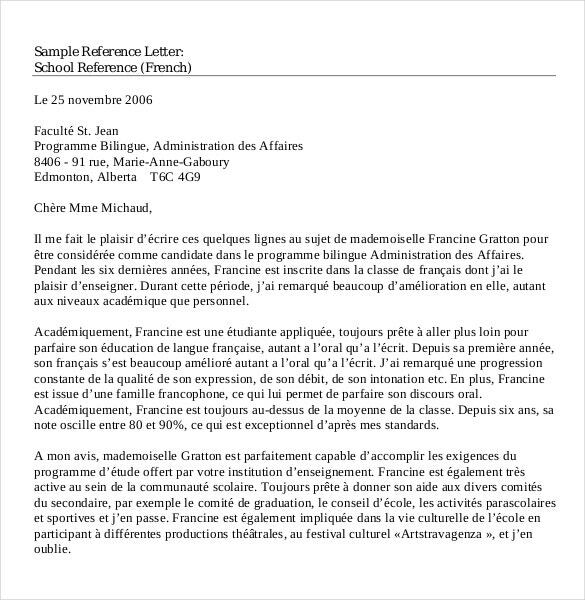 In that case, you could follow sample reference letter templates. These already have the format and content ready for you. If you search based on your needs, you’ll get perfect Reference Sheet Templates which would serve as great reference letters. You just have to edit the person’s name and sign on it and you’ll be good to go. It really is as simple as that. 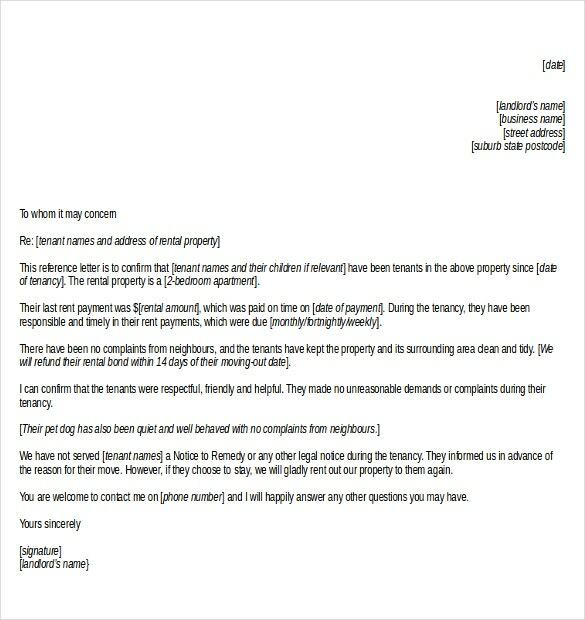 The reference letter templates online could save you both time and money. > How To Create Professional Reference Letters Using Templates? Now that you’ve decided to use downloadable reference letter templates, you need to understand how they work. If you search for specific reference letter templates, you will find a plethora of options related to your search. For example, you could search for just email reference letter templates, in that case, you will find templates that only serve this purpose. Same goes for academic reference letter templates. 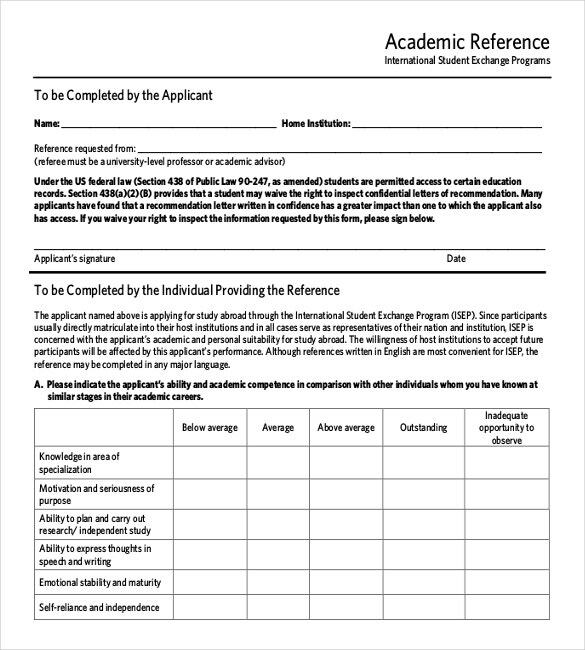 If you are to write one for your student, you can take the help of these Free Reference Letter Template. After downloading the template, you will have to edit the names of the persons mentioned in the letter. You will also have to edit the subject or change the letterhead, if there is one. You must also provide your signature on it without which the letter will not be considered as authentic. Have you decided on the type or the mode of your reference letter? For example, do you want a hard copy of the letter or a letter in the form of email? Do you want your teacher to sign it, or an acquaintance of yours? Or maybe, you want your employer to sign it for you! 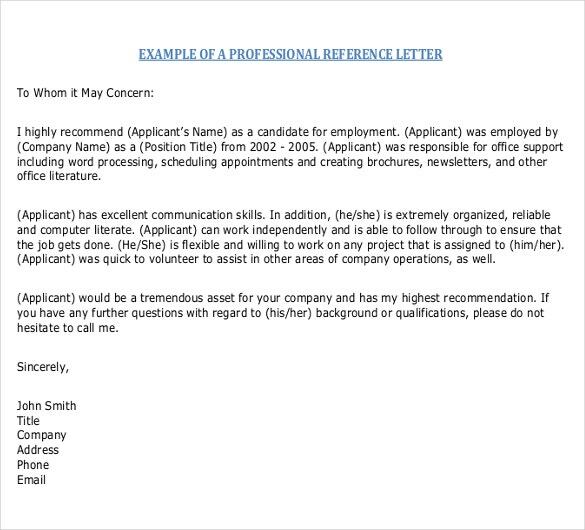 The language of the reference letter template must be professional and have a formal tone. It needs to have a subject in the beginning, and usually starts with “Whomsoever it may concern…”. The letter is divided into three parts- introduction, body and conclusion. Before downloading the templates, make sure you have the format in mind. You might want to keep the body of the template as it is if you’re lucky enough to find a template that perfectly suits your needs. But you will still need to alter the date, the name of the person and the subject. You will also have to remove the signature on the template and insert your own. If you want to add certain points, you can do so by editing the template. You want your template to create a good impression, don’t you? Then you need to make sure that the overall presentation of the template is impeccable. It must have a particular format, and not to mention, a well designed layout. A border surrounding the letter can also be used, but make sure it looks neat. Make sure the language is simple and professional. Use relevant points for the letter. Divide it into three paragraphs. Do not make the design cluttered or clumsy. Do not forget to add a signature. Do not write the letter in haste. Typically, such letters are written when a person is looking for a job of some sort. Then, the person seeking the job requests the writer, usually someone of higher authority, to write a reference letter for him. For example, if you’re leaving your current job to look for better opportunities, you could ask your past employer to write a reference letter for you. Or while filling up college applications, a reference letter from your school principal or teachers could help you score some brownie points and also Microsoft Templates. 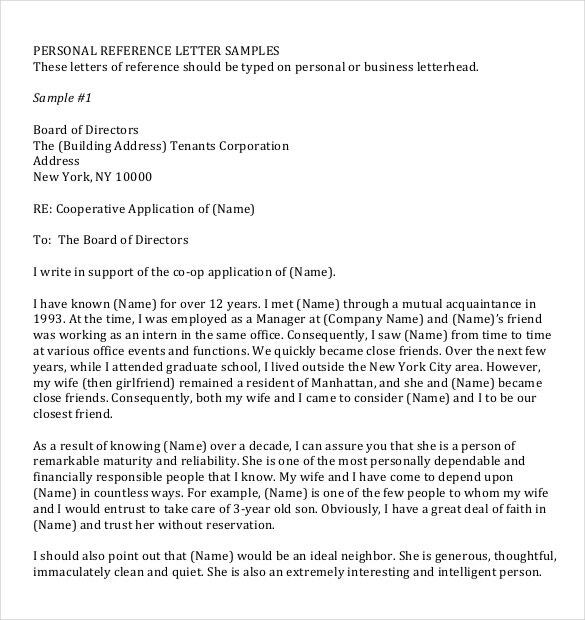 At template.net, we have an amazing collection of reference letter templates examples. 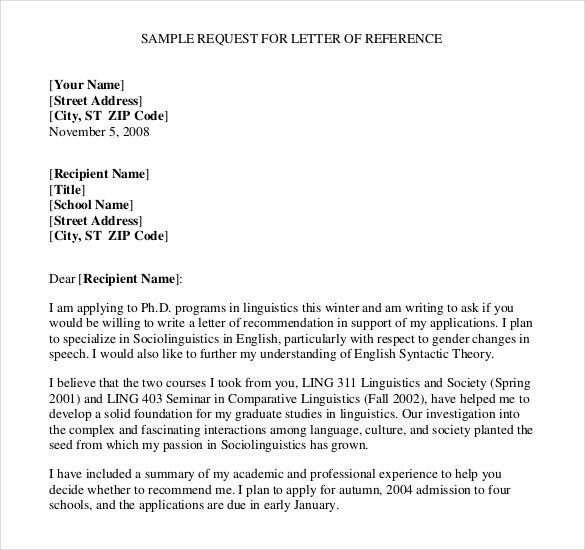 All our reference letters have a well designed layout, and a formal tone prevalent in them. You can check it out for yourself! You can search for Templates on the basis of your needs, and download the ones you think are good enough. You can even download one of our templates and use it in bulk. 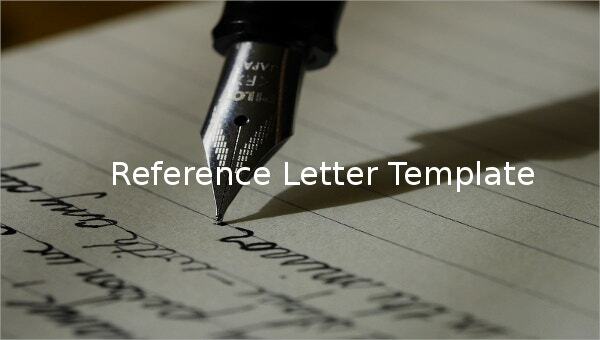 With our templates, writing reference letters has become exceptionally easy! If you have any DMCA issues on this post, please contact us!